Central Florida is a community that embraces all that it means to Live United. As a master of community collaboration, Heart of Florida United Way brings together the public and private sectors to create a better life for every person in Central Florida. Which means we get to see first-hand the individuals who are driven by purpose, inspired by hope and determined to leave this place better than they found it. They are the Change Makers. At our Change Maker Impact Awards event on September 24, we will be honoring those who dedicate their time and talent for the betterment of others. Change Makers have a philanthropic core and a deep desire to do good. It’s because of their go-getter mentality that our community is the place that it is today. Deadline for submissions extended to July 6! However, we know there are more Change Makers out there that we don’t know about. That’s where you come in. We need your help to identify the Unsung Heroes! The Unsung Hero award will lift up a person or organization that is making significant contributions to our community when no one is looking. Be it a 5-year-old or 95-year-old, someone who makes a career of service or someone who volunteers their time, we want to honor those who are making a difference at the grassroots level regardless of getting credit for their work. In order to continue fueling their work, the winner of the Unsung Hero will receive a $500 grant from Heart of Florida United Way to be donated to the non-profit of their choice. The winner will be recognized at the Change Maker Impact Awards event on Monday, September 24, 2018 at The Ballroom at Church Street. We will also be presenting awards for the Change Maker of the Year, Ground Breaker and Impact Leader category winners. It begins with a networking reception at 5:30 P.M. followed by a buffet dinner and award show. 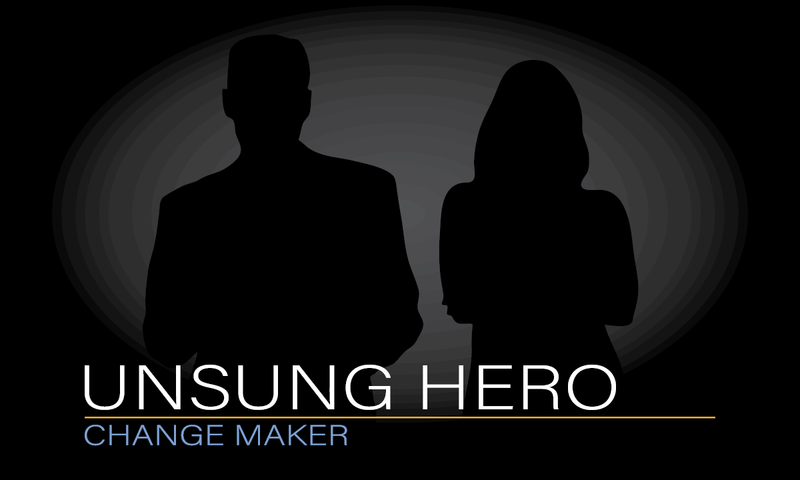 Submissions for the Unsung Hero nomination will close on June 25. Deadline extended to July 6!